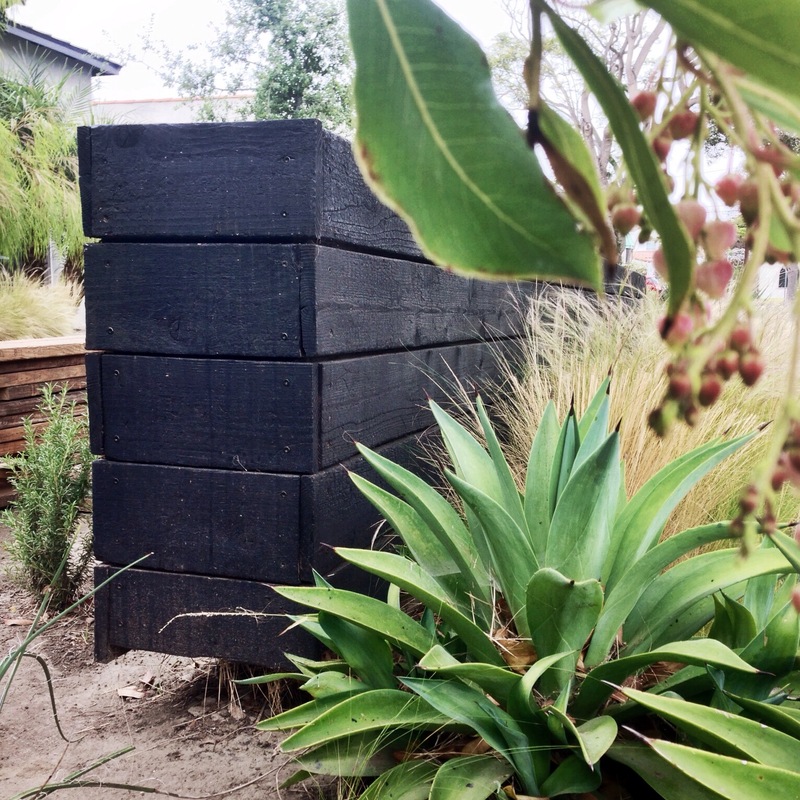 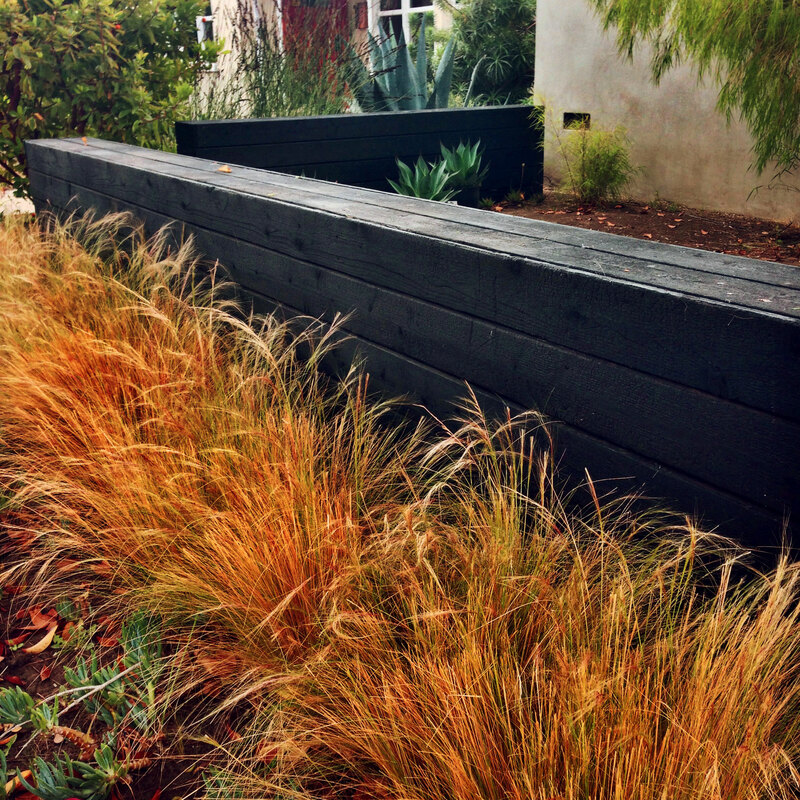 A charred wood plank wall defines the drought-tolerant garden of a Ventura, CA bungalow. 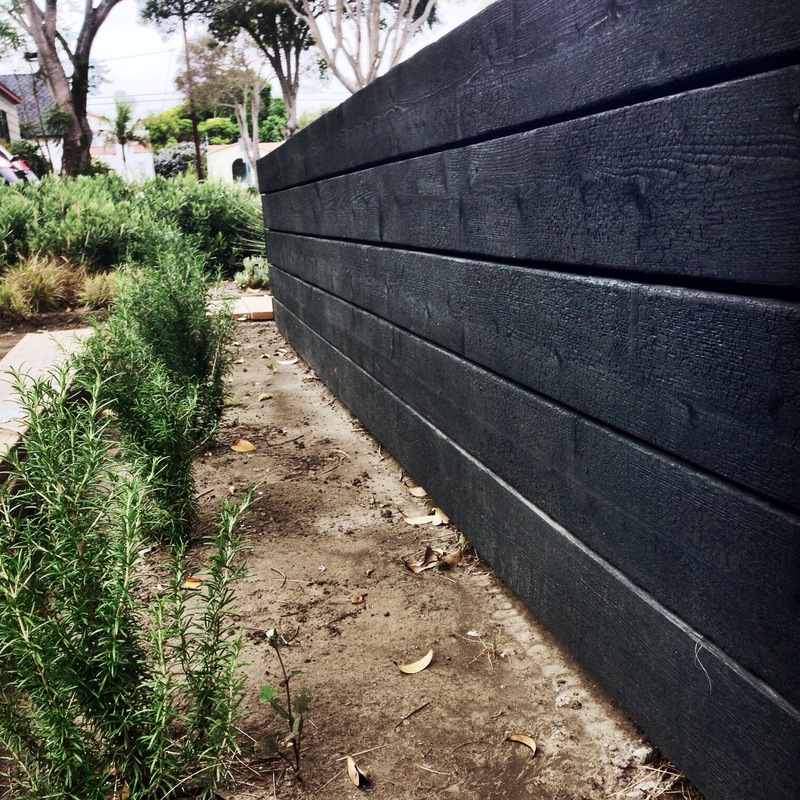 We used the ancient Japanese method of shou-sugi-ban, which rendered the reclaimed cedar (traditionally Japanese cypress) fire, rot and pest resistant while imparting a striking black, slightly iridescent finish that’s both modern and low maintenance. 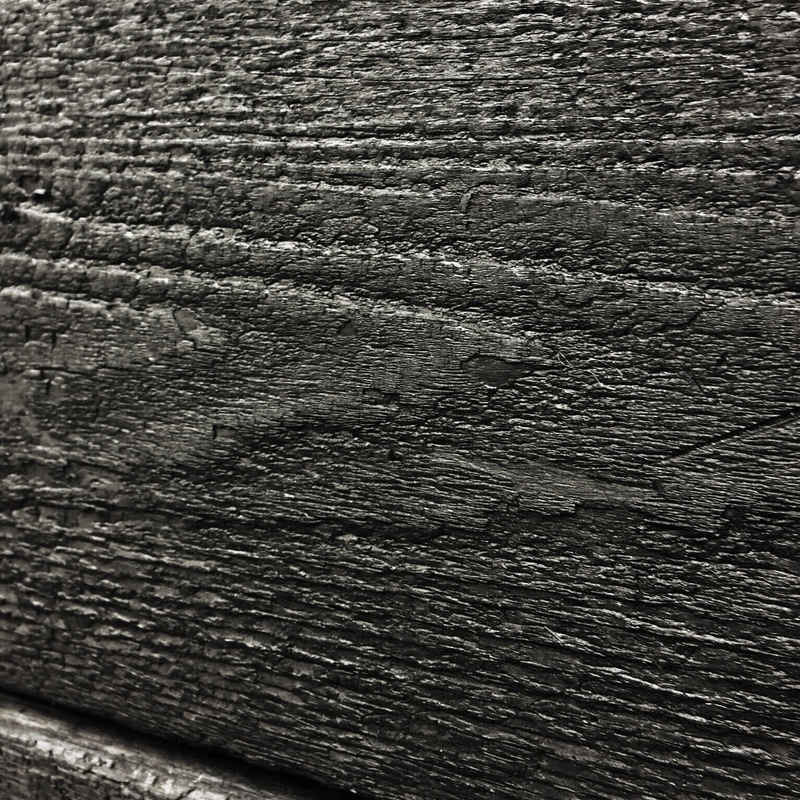 Read more about shou sugi ban here.